In King County, Wash., the Road Map Project supports community partners to collaborate toward a shared vision: success for every child in the community. 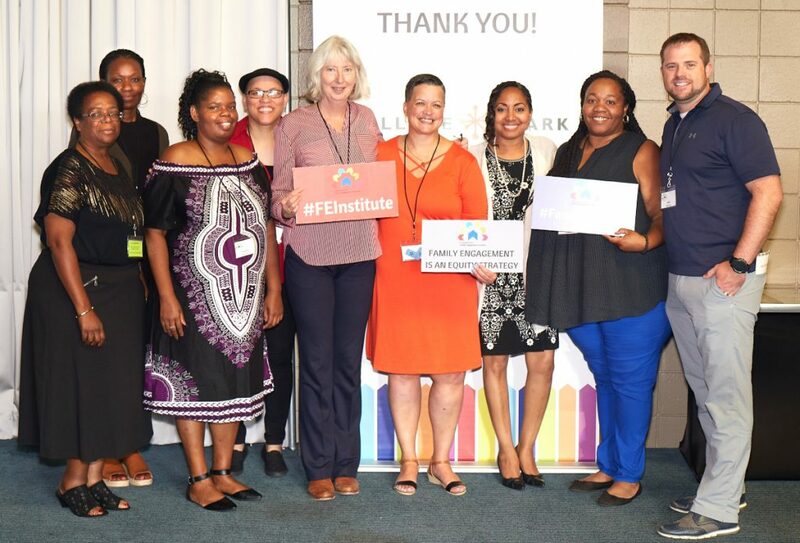 The StriveTogether Cradle to Career Network member has created a culture of committing to racial equity, using data to make decisions and engaging the community — efforts that have led to consistently improved outcomes for children. 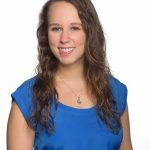 These successes have earned the Road Map Project StriveTogether’s designation of proof point, making it the 10th community in the Cradle to Career Network to achieve this milestone. Below are a few examples of how the Road Map Project has changed the education, government and philanthropic sectors that shape opportunity for children and families. 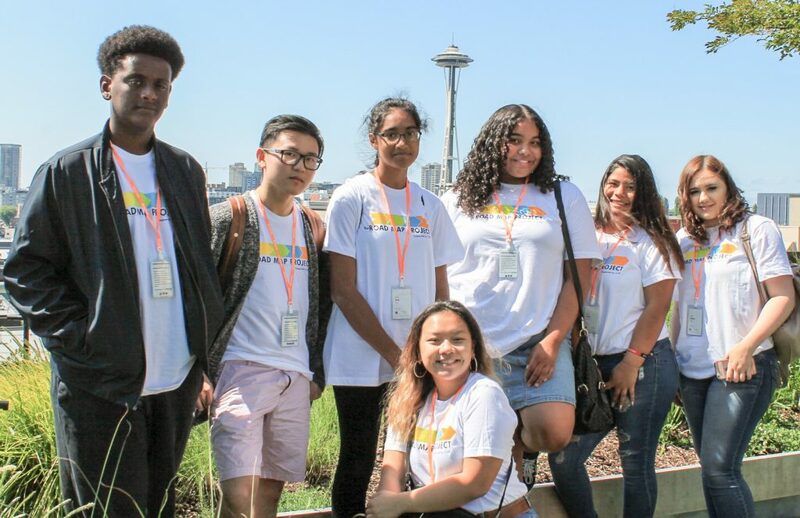 The Road Map Project seeks to close opportunity and achievement gaps between white students and students of color in South King County. At the core of the partnership is the belief that race and income should not determine success. In 2016, Road Map Project partners established System-Wide Racial Equity Essentials, efforts across the community to help the region advance racial equity and support student success at every milestone, cradle to career. The Equity Essentials are an acknowledgement that current systems were not built to support students of color. To support students of color, the partnership recognizes the need for transformational systems-level changes. The goals of the Equity Essentials are to promote equitable funding and strong civil rights policies; to increase culturally relevant support and climates in schools; to foster strong family engagement practices; and to increase access and dismantle barriers to opportunity. The Road Map Project helps partners use data for continuous improvement, tracking progress and adjusting strategies for success. The partnership has built and maintains a database and a data dashboard where partners can access data, from pre-kindergarten through postsecondary. The Road Map Project helps partners develop the skills and knowledge to use this data, and the partnership uses the data to track outcomes, conduct research and support practice improvement. The partnership supports a variety of networks to use data to make improvements. The King County Reengagement Provider Network is a group of partners working to reengage youth in work and school. Network members come together monthly to learn and collaborate with peers, share data about regional opportunity youth and discuss strategies developed from the data. The Road Map Project recognizes the importance of input from community members most impacted by policies and decisions. Over the last several years, the partnership’s community engagement efforts have lifted learner and family voices on topics including college access, family engagement and career exploration opportunities. As part of the Road Map Project’s strategic update in 2016, the partnership shifted to having a community-led leadership table — historically, the leadership team included superintendents, funders and education advocates. In 2017, the Road Map Project created an ongoing opportunity for community input and leadership through the Community Leadership Team. 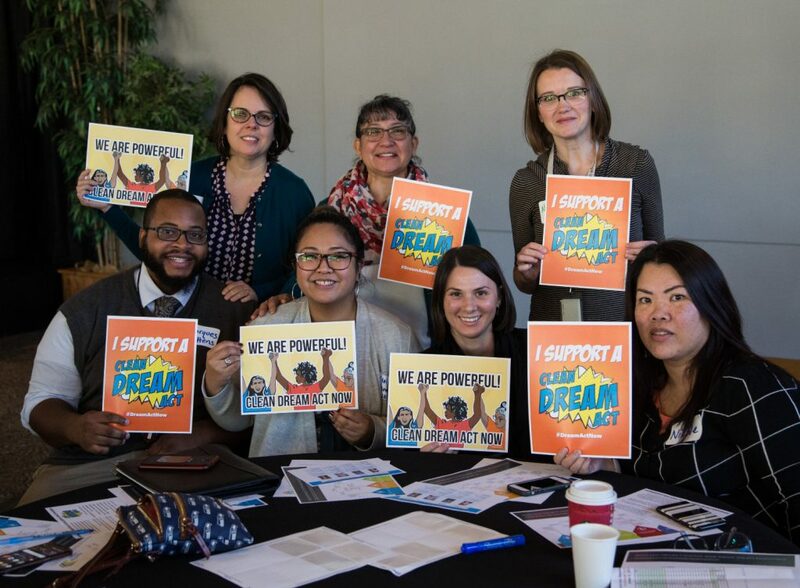 Another example of community engagement is the English Language Learner Work Group, a policy and advocacy work group with the goal of supporting refugees, immigrants, English language learners and undocumented youth in the Road Map Project region. The work group, comprised of community members, leaders and practitioners, identified an opportunity to advocate for students to receive credit for knowledge of their home language. The Road Map Project has shifted the work of individuals and organizations in the King County region to focus on creating opportunities for every child. 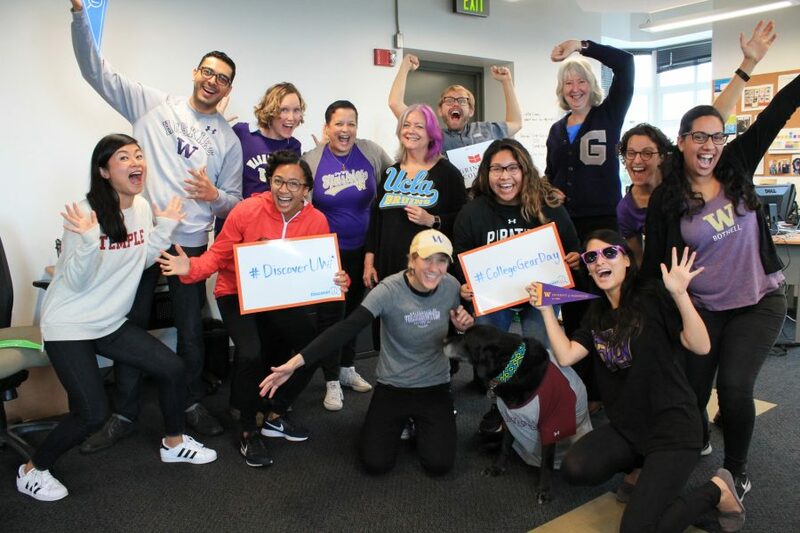 By focusing on racial equity, providing access to data and emphasizing community engagement, the partnership has supported the community toward shared goals of student success.